I've created weekly social media posts for clients which are topical and useful for their audiences. I not only write the copy for such posts, but often alert my busy clients to newsworthy subject matter pertaining their areas of practice (e.g. how changes in regulations impact their target clientele). Using Buffer (or Hootsuite), I can publish your LinkedIn and Facebook posts without having direct access your actual accounts (so you don't have to share your login information with me). 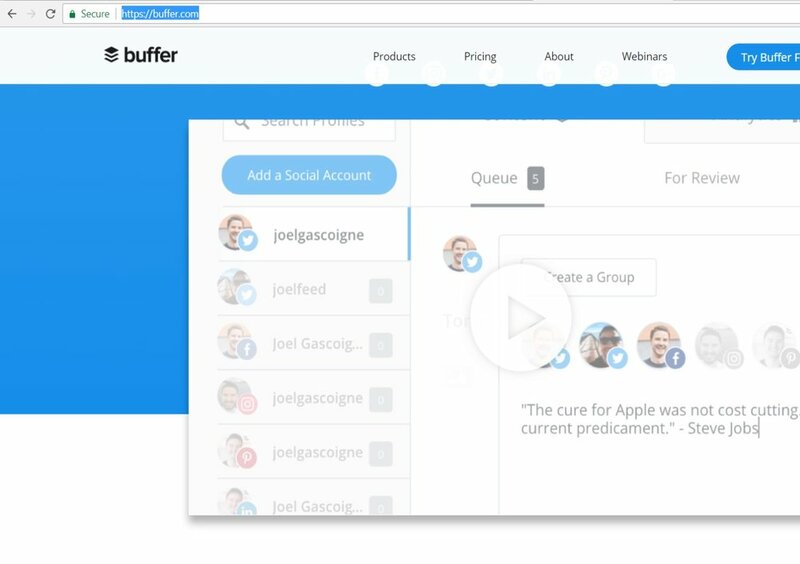 I monitor my clients' Buffer account and keep them informed of reach, likes and comments. Bottom line: I help you maintain your online presence and generate sustained visibility for you among your clients and prospects. Most firms have some sort of email marketing service. But these services are really useful only after you've captured a prospective client's contact information. If your website has resources available for download (e.g. 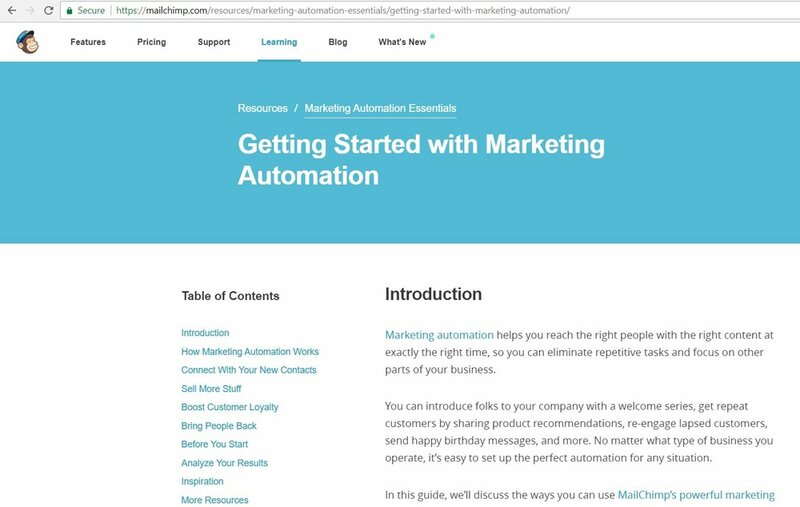 an e-Guide or White Paper), you can integrate it with your email marketing service (e.g. Mailchimp) to capture such information. Which means that you can cultivate your prospect/email list by sending them a series of automated emails. This is the core of marketing automation -- to capture leads first, and then nurture them. Nurturing leads through marketing automation is about consistent and valuable cultivation of your prospects, with the objective of converting them into clients. Read more here about why marketing automation is an indispensable tool for lead generation.